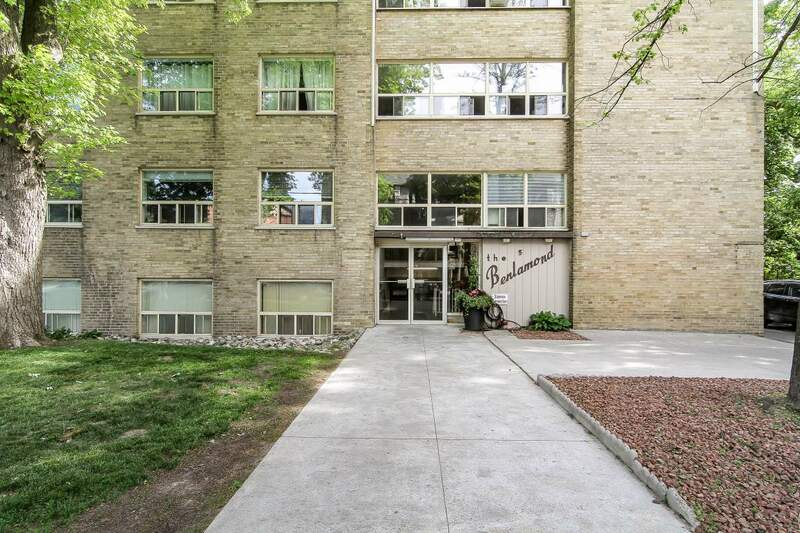 Located in the trendy Upper Beaches neighbourhood at Main Street and Kingston Road, 5 Benlamond Avenue is just minutes from the Subway and Go Train station at Main and Danforth. 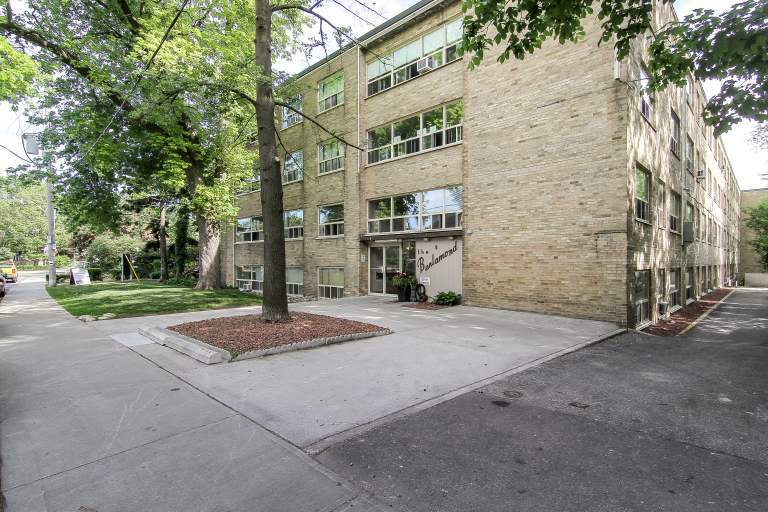 The Upper Beaches is best known for it's charming character, as well as fantastic schools, parks, shopping and restaurants. 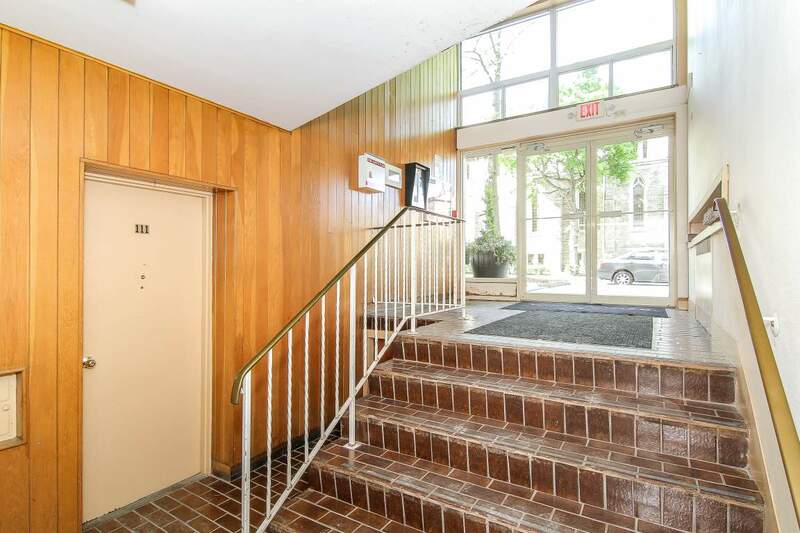 The building is walking distance to the beach, which features the Boardwalk, Balmy Beach Club, Ashbridges Bay, and fantastic shopping along Queen Street! 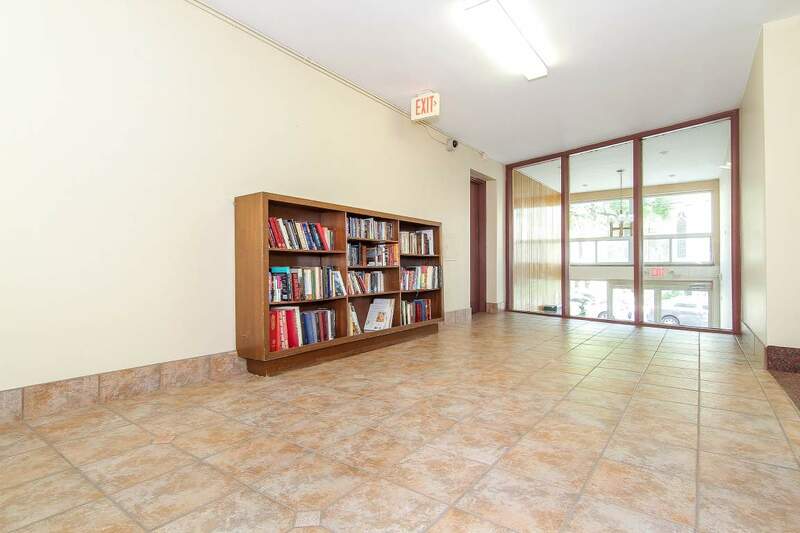 Lastly, we pride ourselves on providing a safe environment for all of our tenants by providing Key Fobs, Security Cameras, and Intercom Systems. 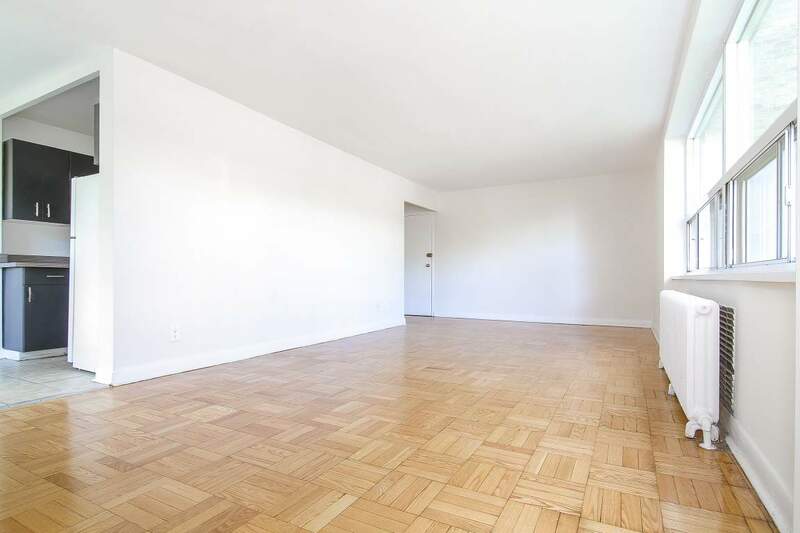 Large, bright and clean - our suites are ready for your arrival! 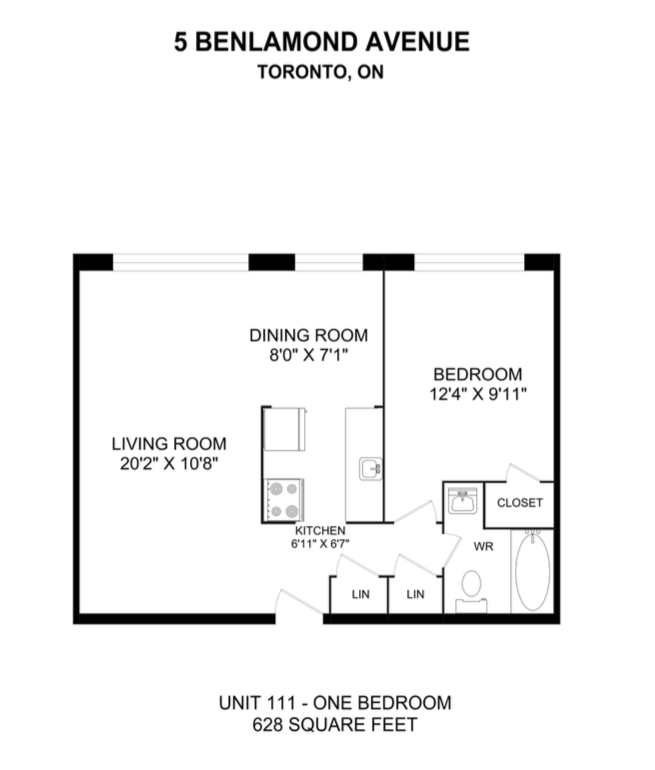 Call us today at 416-835-0310 to book your showing! 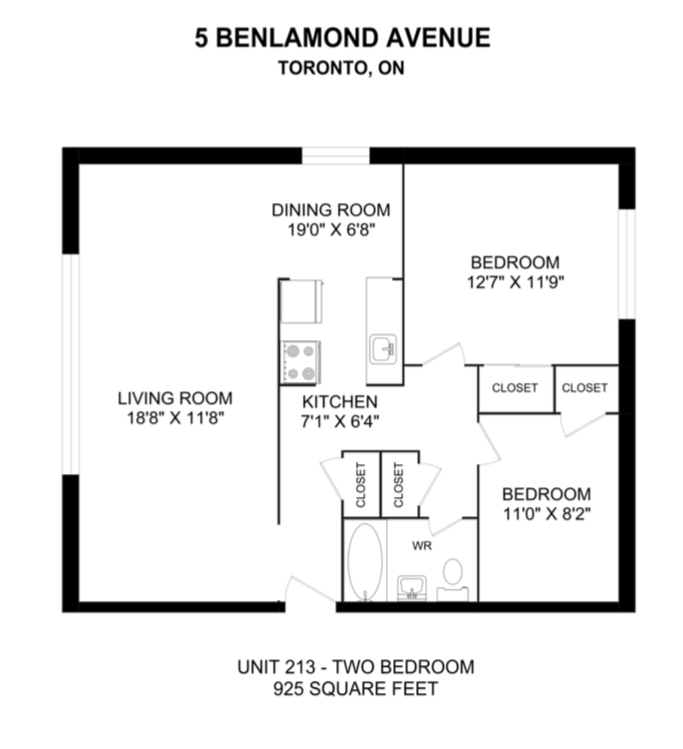 Transportation: 5 Benlamond is just minutes from the Subway and Go Train station at Main and Danforth. 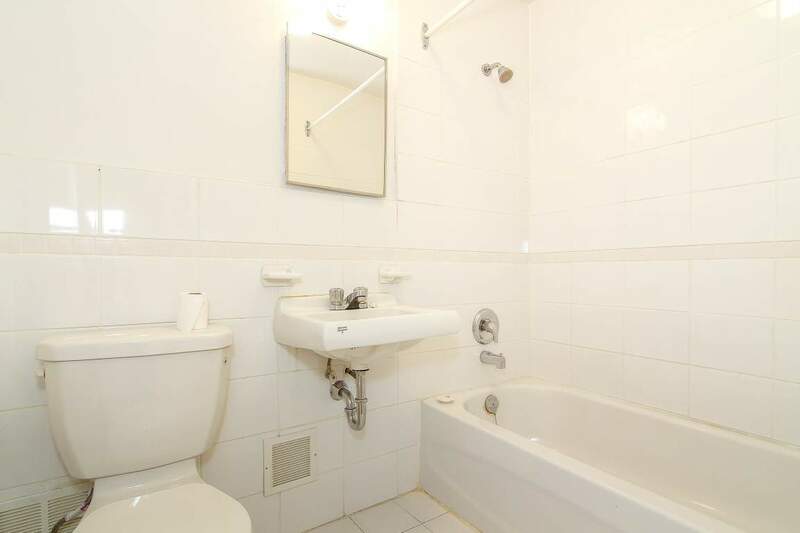 Attractions: The building is walking distance to the Beach, the Boardwalk, Balmy Beach Club, Ashbridges Bay, and fantastic shopping along Queen Street. 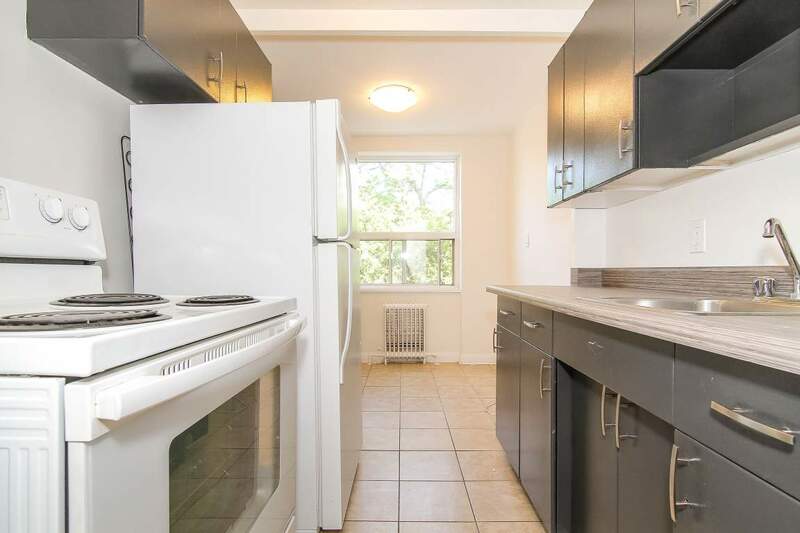 The Benlamond is conveniently located in the Upper Beaches neighbourhood at Main Street and Kingston Road, just minutes from the subway (Main St. & Danforth Ave) and the Go Train station (Main St. & Danforth Ave). The Upper Beaches is best known for it's charming character and sense of community, as well as fantastic schools, parks, shopping and restaurants. 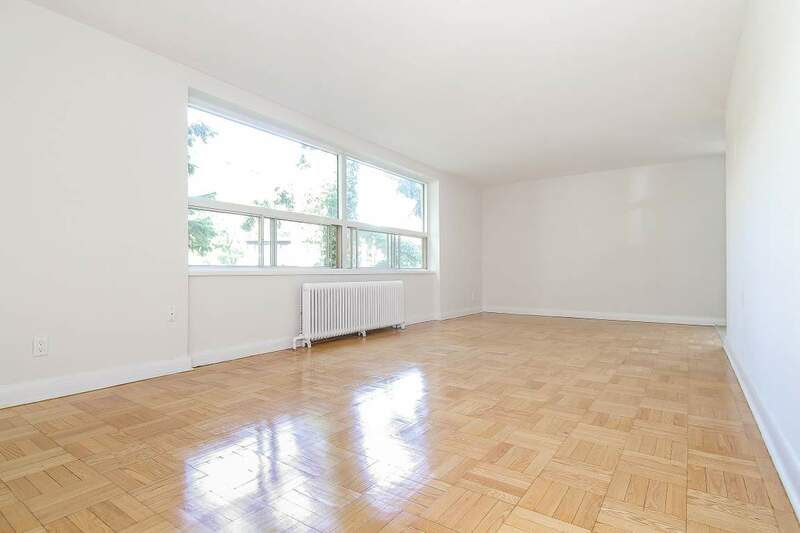 The building is also walking distance to beautiful beaches and everything they have to offer including the Boardwalk, Balmy Beach Club, and more! We have partnered with the following businesses to offer our tenants at 5 Benlamond discounted services.